Coco Chanel said “to be irreplaceable, you must always be different”! This should be one of the motto of those participating in beauty competitions. Moreover, the beauty contests are more and present in our lives and some of them have very high standards. Romania always succeeds in sending extraordinary girls to such beautiful competitions that could bring home the main titles. 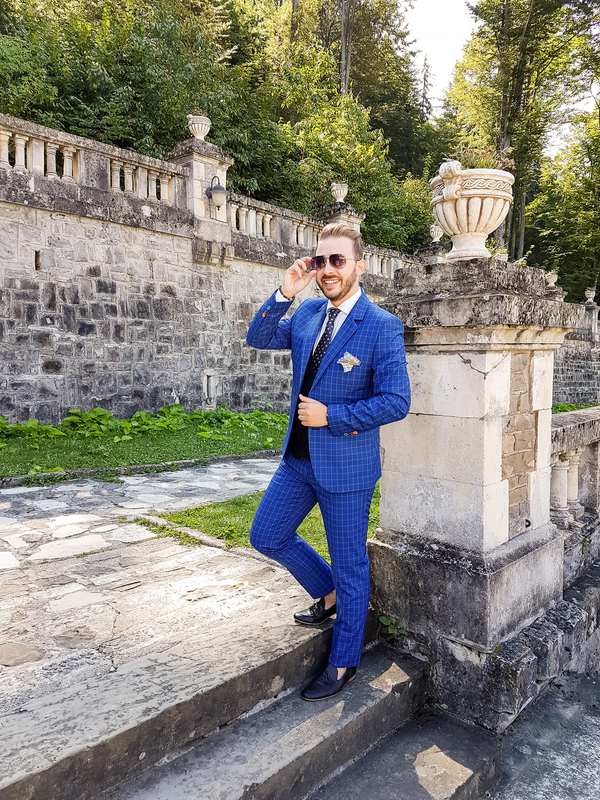 Cantacuzino Castle was the host of the 26th edition of the Romanian InfoFashion Festival. This was the place where the beauty ambassadors that will represent Romania in the 2017-2018 season, at some of the most important beauty competitions. These are Miss Supranational, Top Model of the World, The Miss Globe, Miss Diamond and Miss Internacontinental. RIFF 2017 had the same high level as all the grand slam finals. All the participants had a very important interview, then a make-up workshop with Ioana Roncu and a hairstyle one with Adrian Colesniuc. An equally awaited test was that of the swimsuits offered by the brand Piera. 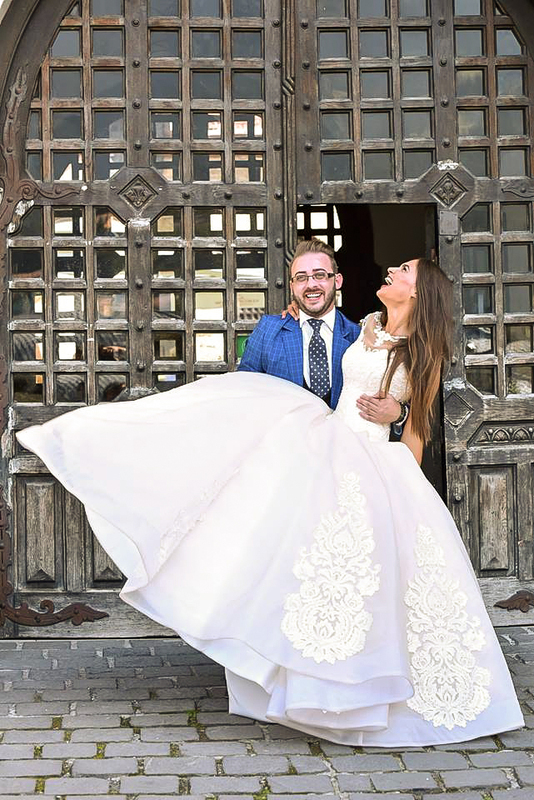 As designers have an essential role in any beauty contest, one day has been dedicated to them and to some photo sessions, to reveal each side of the participants. The designers that came at the RIFF 2017 were chosen after watching their graduating collections. They come from universities in Cluj-Napoca, Bucharest, Timisoara and Iasi. 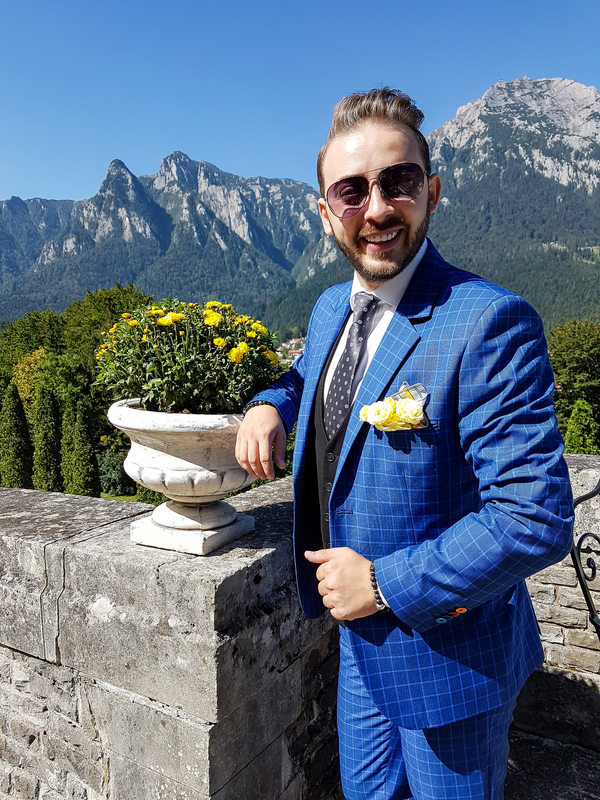 The great final of the Romanian InfoFashion Festival took place in the event hall of Cantacuzino Castle in Buşteni, a place full of history and beauty. The jury elected to nominate Romania’s representatives to international beauty competitions was made of professionals in this field. 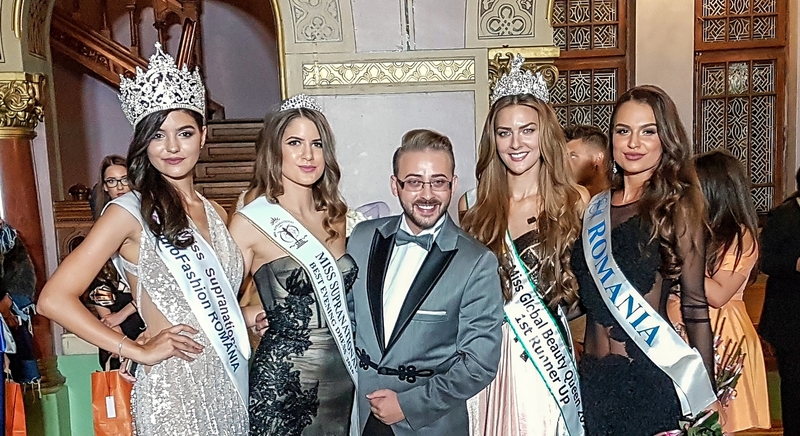 It is not easy to organize such a final in Romania for so many international beauty contests, but Marius Seceleanu and the RIFF team manage to do a very good job every time. 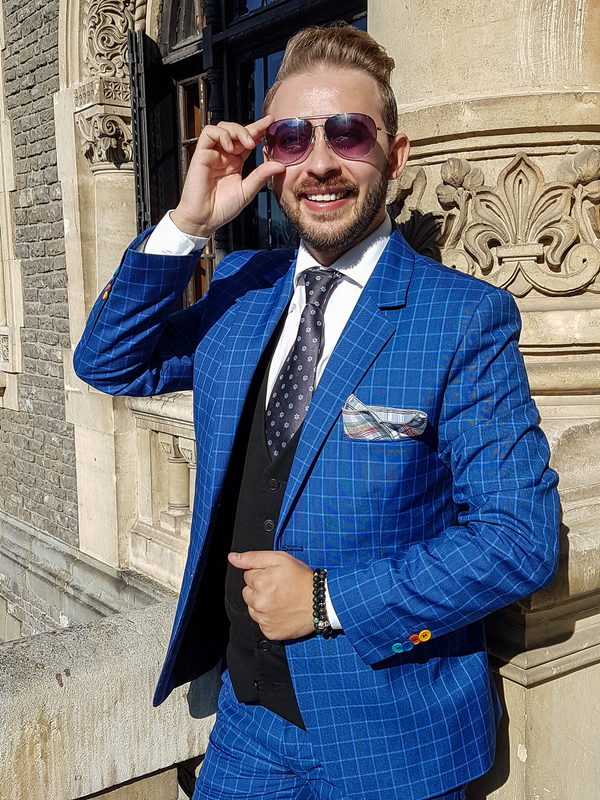 I can only tell you this, Men’s Club provided my outfit and all those who want to see the Romanian InfoFashion Festival 2017 can watch the video.